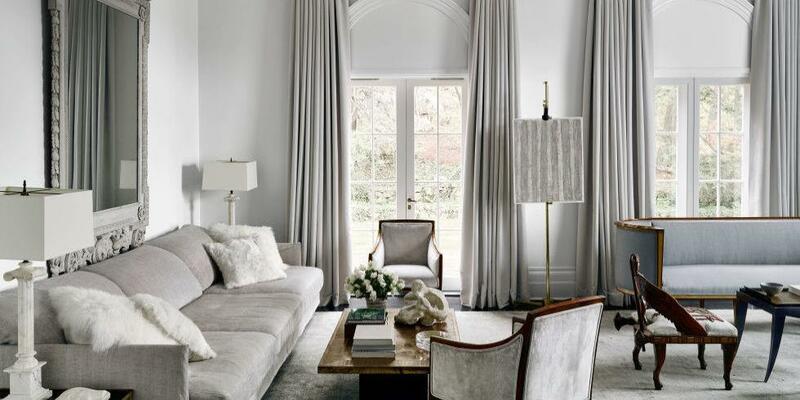 Gorgeous ideas from House Beautiful! 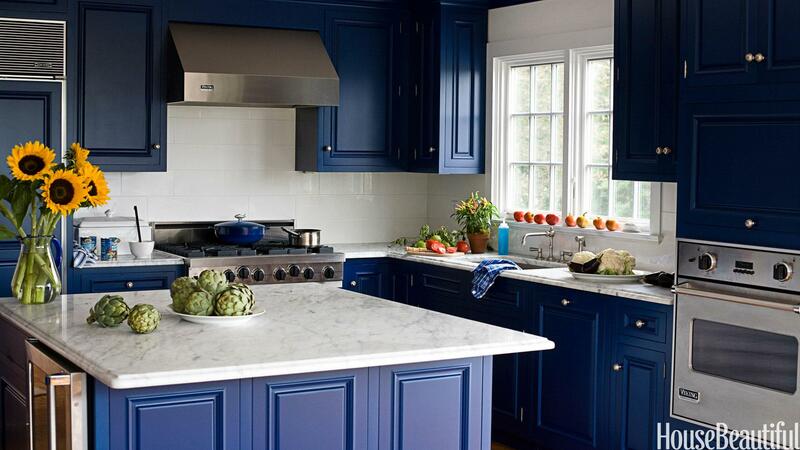 Here, the ultimate kitchen color inspiration is served. (And if you get through all of these ideas and still love those pearly whites? 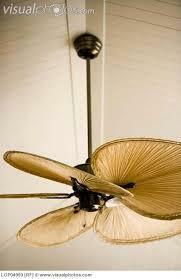 Old Fashined Ceiling Fans are great energy savers!